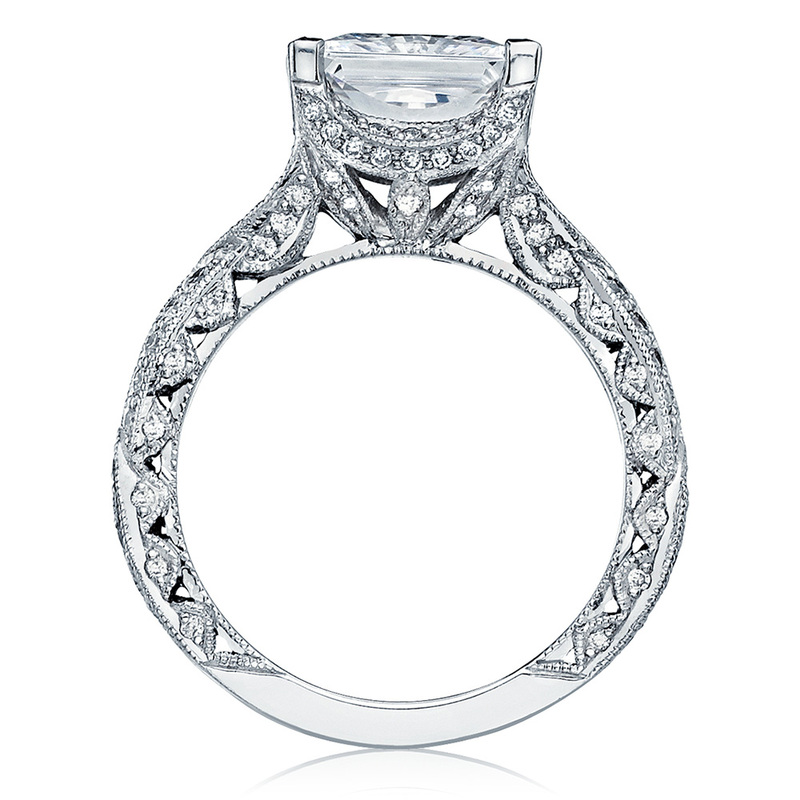 The ribbon twist, the princess cut, and the Tacori crescent details - what more could you want in a ring? 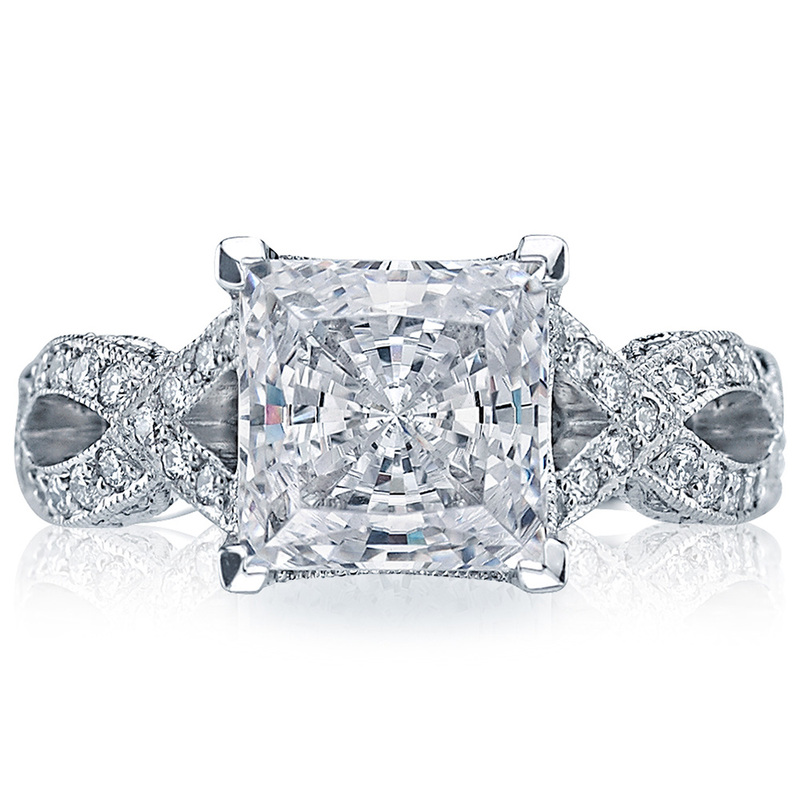 This "RoyalT" style features a 3 carat princess cut center, with pave diamond details highlighting every delicate detail from the ceiling of the ring to the resting point; creating maximum beauty all around. 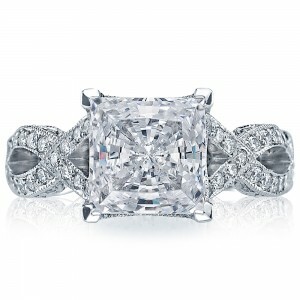 A ring made for a true Tacori princess. metal selection (platinum or 18 Karat) and variation of design. Are you looking to select the perfect Center Diamond? 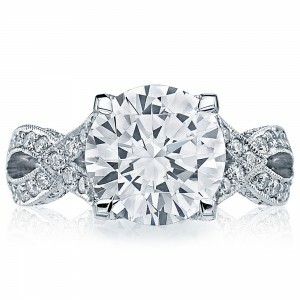 Call or E-Mail the experts at TQ Diamonds 608-833-4500. 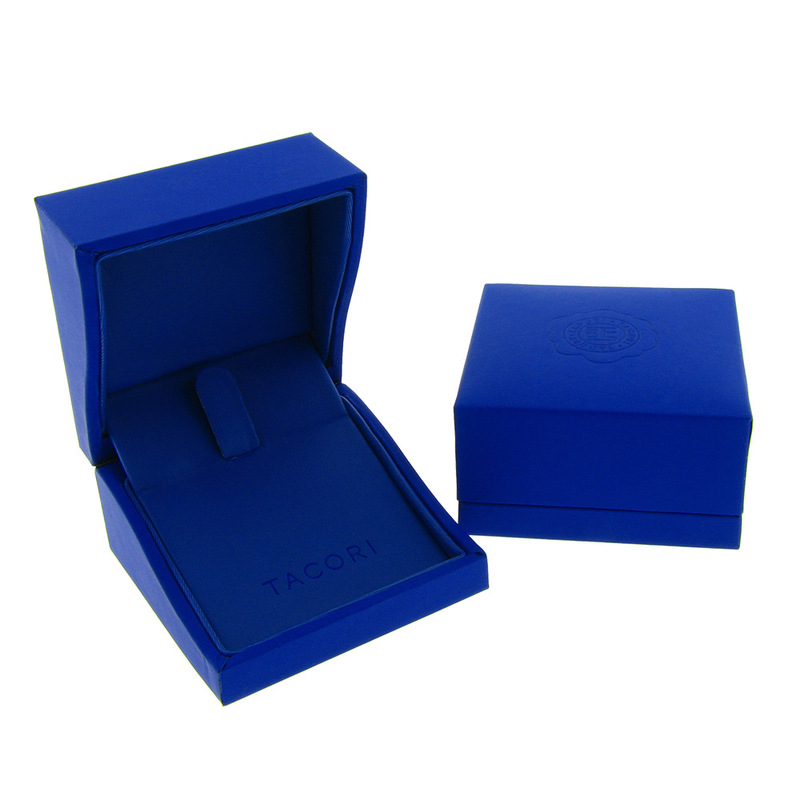 We will provide you with several center diamond options to fit your budget and compliment the perfect Tacori ring. 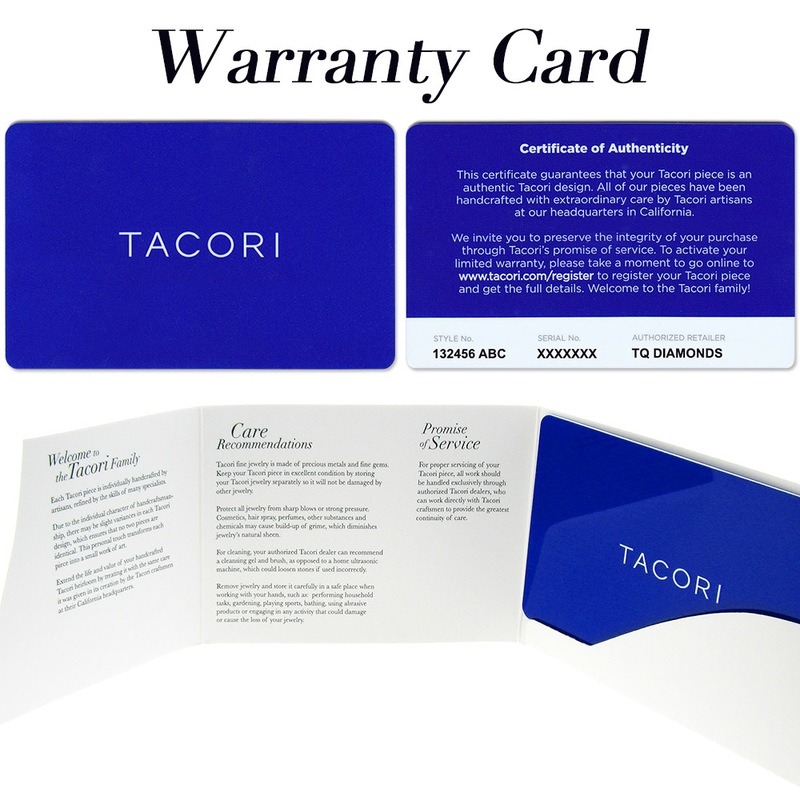 Don't risk losing your warranty buying a Tacori from an online site that can't offer a valid warranty! TQ Diamonds is your #1 Authorized Dealer.